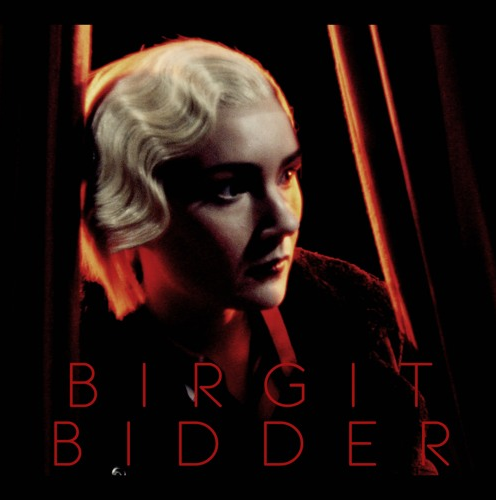 This multi-talented Swedish singer-songwriter called Birgit Bidder is already sounding like an established artist who is bound to explode any minute now, even if You Don’t Wanna Know is her first single out since a couple of days. While in 2014 debuting at Södra Teatern, in Stockholm, as an opera singer in a saluted 17th century baroque opera production of L’Orfeo (and producing a video in the scenery) Birgit later composed and arranged music for pop band and chamber orchestra: a sign of talent. Now, the artist is out with mentioned single that has a soul style mashed up with pop orchestration, recalling so Adele or Amy Winehouse. One thing on this track is really peculiar and demonstrates the great talent of this artist: the song is written, arranged and produced by Birgit herself with most of the instruments being played by her alone! Not bad, right?